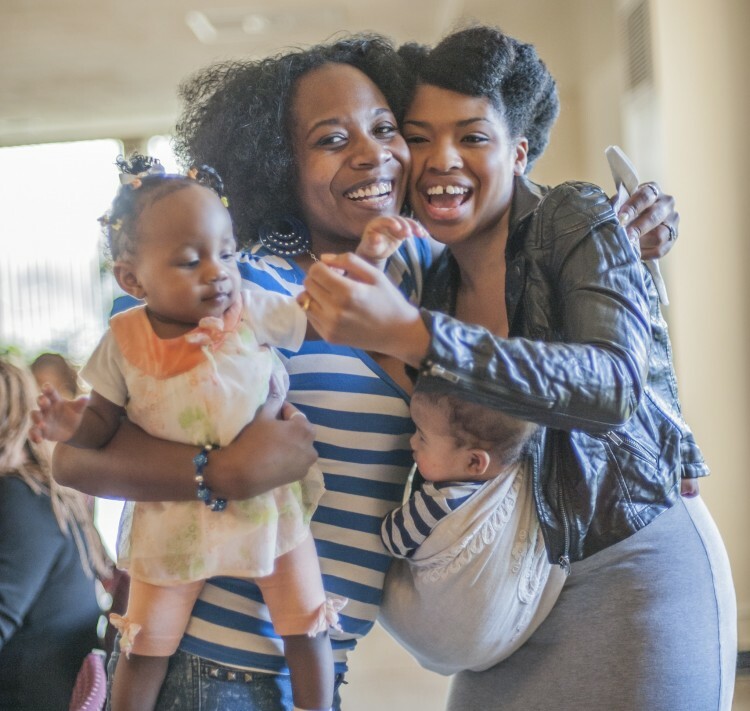 "I am forever grateful for the Black Mothers' Breastfeeding Association. They have given my daughter the best start possible. This resource is priceless and an asset to the greater Detroit community." "Breastfeeding is more than a healthy feeding practice. It is about the empowerment and strength of a community."